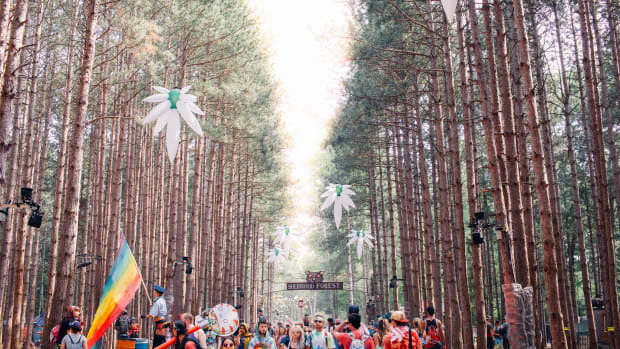 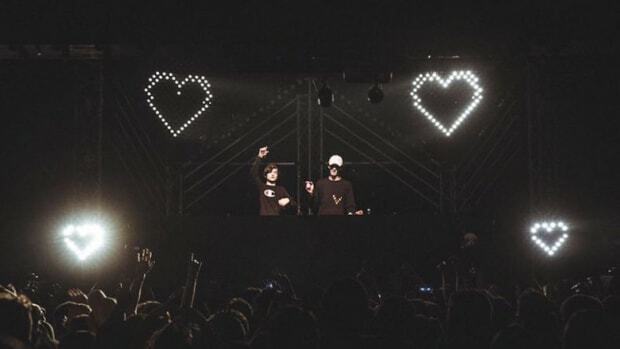 Michigan festival Electric Forest has taken place over two weekends for the past two years. 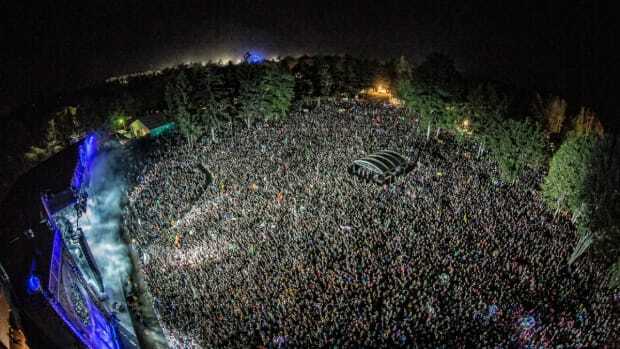 Popular Rothbury, Michigan music festival Electric Forest has graced the tree lines of the Double JJ Resort for two weekends over the past two years. 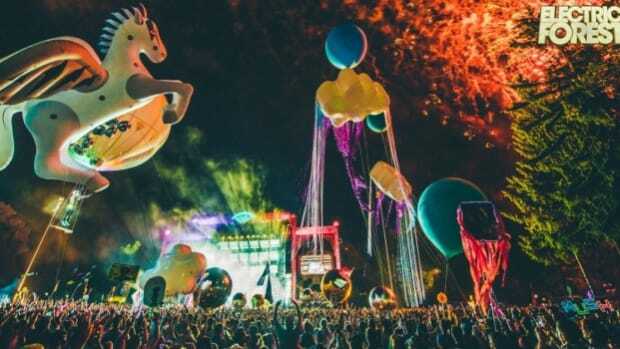 Sadly, in 2019 they will be cutting back to just one weekend, taking place on June 27th-30th. 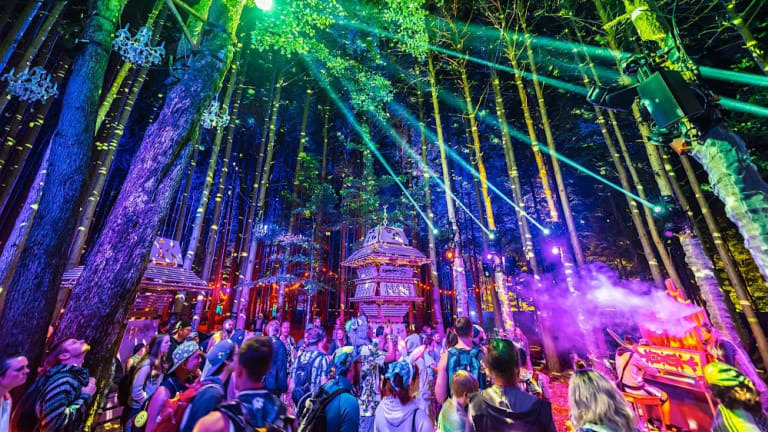 To many this will be a disappointment - but in light of the current state of the environment, necessary actions must be taken to preserve the festival we know and love. 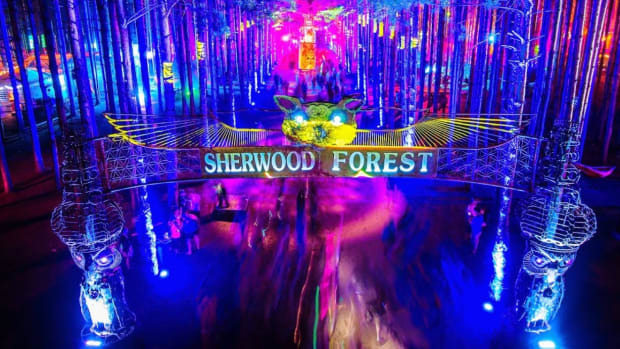 It&apos;s great to see a festival take responsibility for their well-documented impacts. 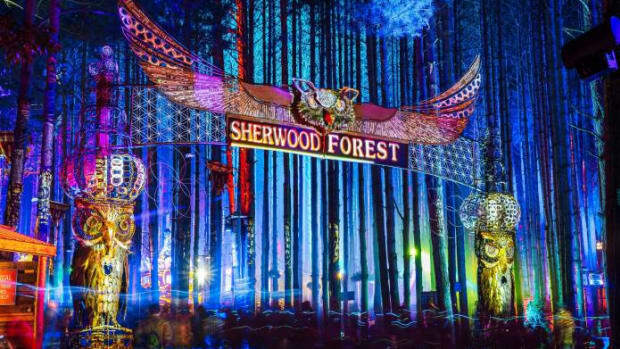 Wristbands and lodging packages for the festival will go on sale at 12:00 PM on Friday, Dec. 7th with a Six in the Forest and Four in the Forest Loyalty pre-sales happening on Dec. 5, 2018. 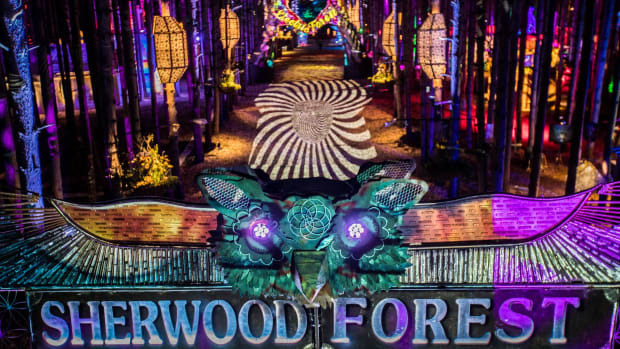 Electric Forest&apos;s organizers have yet to announce any 2019 lineup details.